Orlando Ballet presents the highly anticipated new production, Arcadian Broad’s Wonderland: Mad Tales of the Hatter! The third Puerto Rican parade is here #Gasolinator! Get ready to party all day with the whole crew and family because this is an event for everyone! Fuel the cup with #Gasolina and let's enjoy this the best way we can! Boston Pops on Tour: Lights, Camera, Music! 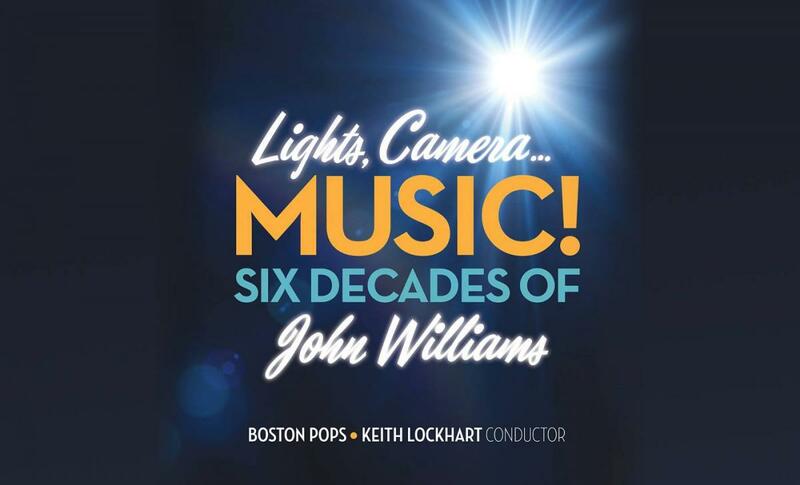 Under the baton of Keith Lockhart, the Boston Pops celebrates a nearly forty-year association with John and his incredible music, in an evening featuring excerpts from the composer's best-loved scores, as well as some lesser-known gems. No one plays the music of America's favorite composer like America's favorite orchestra!